Levi's® Men's Retro 1970s style Varsity logo sweatshirt in heather grey. Old skool Vintage college style crew with Retro sports applique and classic V insert to neckline. 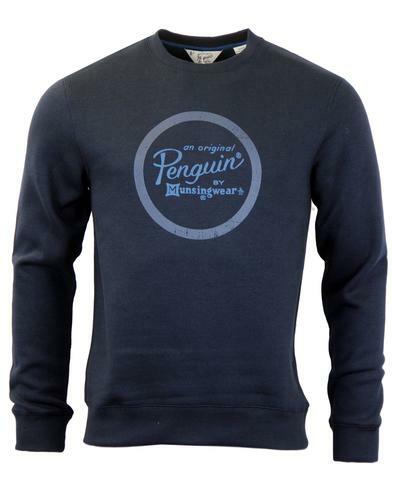 Fleece backed crew in classic marl fabric for a cool Indie look. An easy casual collegiate style sweatshirt that looks great layered over a Levi's® logo tee and teamed with your fave style of iconic Levi's® jeans. 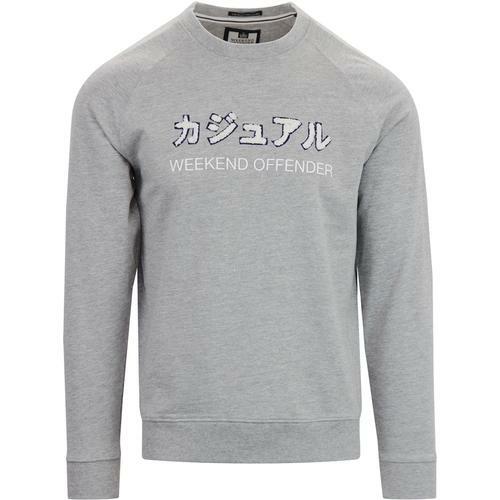 A simple and stylish Retro sweatshirt to see you through the summer. 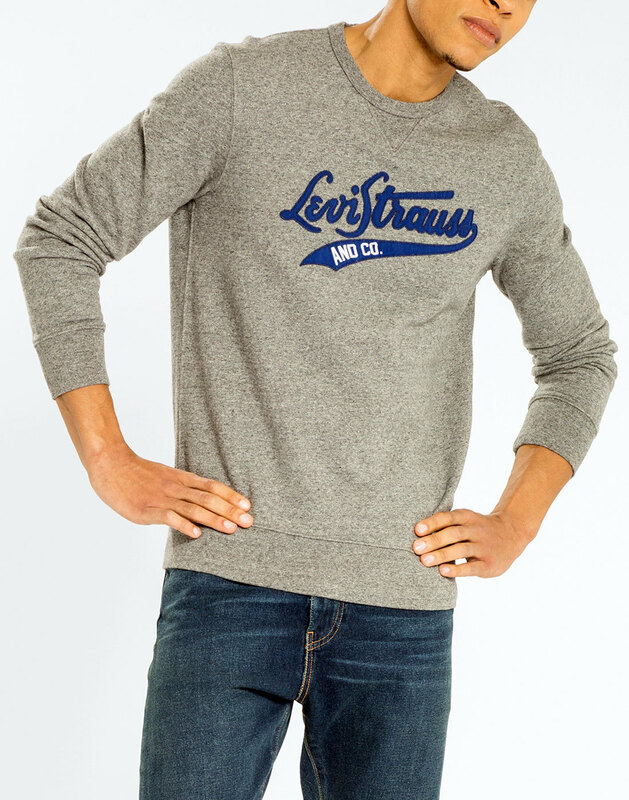 - Levi's® men's retro varsity script sweatshirt with collegiate style branding. 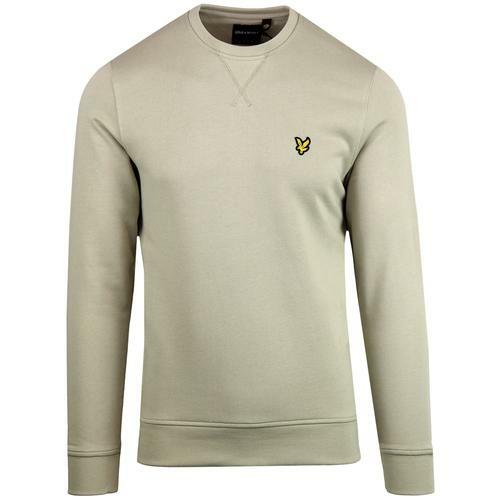 - Classic marl fleece back fabric. 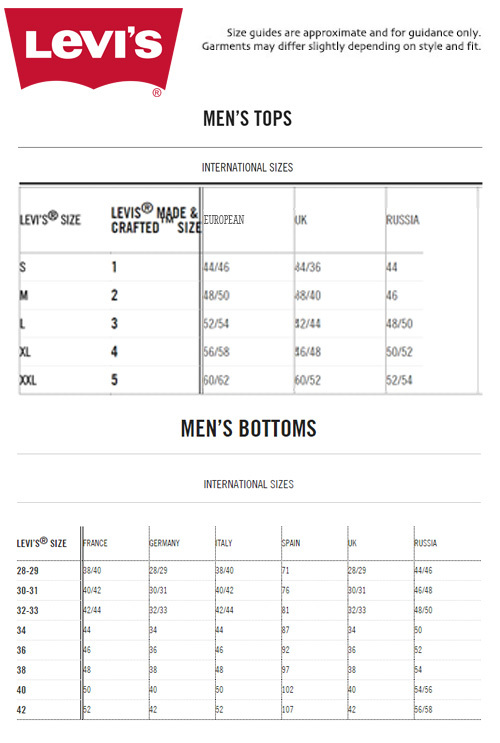 - Traditional V- insert to crew neckline. - Contrast blue and white Levi's® and Co. applique logo to chest. - SKU: 17895 0024 Graphic Crew.